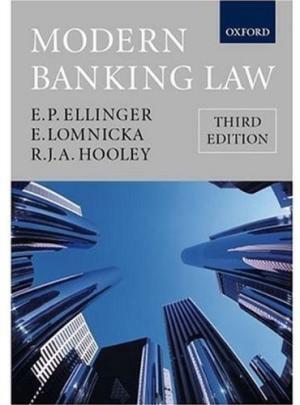 245 1 0 %a Modern banking law / %c E. P. Ellinger, Eva Lomnicka and Richard Hooley. 260 %a Oxford : %b Oxford University Press, %c 2002. 300 %a LXXIV, 839 s. ; %c 25 cm.